MRI Review Upload – Upload your MRI for review to Deuk Spine Institute! Are you suffering from neck or back pain? Find out if you are a candidate for treatment! If you suffer from neck or back pain, have had an MRI and are seeking the latest treatment methods, we would like to offer you a free MRI review. 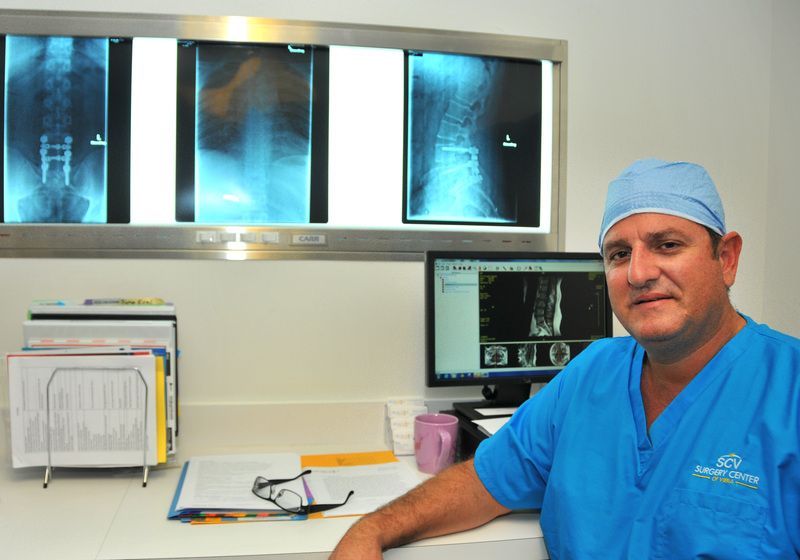 Have you been diagnosed with a herniated disc or another debilitating condition and your physician has suggested a particular type of surgery and you want a second opinion? A free MRI analysis by our medical team and board certified doctors can help you determine which minimally invasive treatment is right for you. Does your neck pain radiate down your arms? In which arm do you feel the most pain? Is the pain worst in your neck or your arm? How far does the pain radiate down your arms? Do you experience numbness, weakness, or tingling? Do you have good control of your bowels/bladder? Do you have have balance issues? Do you drop items in your hands? Do you have weakness in your arms? Does the pain radiate from your lower back to your legs? In which leg do you feel the most pain? How far does the pain radiate down your legs? Is the pain worst in your back or your legs? Does the pain shoot down your leg when walking or standing for a long period of time? Do you have weakness in your feet? Do you have drop foot? Are you willing to travel to Florida for treatment, if needed? Which treatments have you had previously? Did your physical therapy help? - If you have a Windows PC, please click on "Open folder to view files" on the pop up window with the CD image. 2) Drag ALL files and folders from your MRI CD to the file upload area below. 1) Click the upload files button and select all of your MRI images. Note: These instructions apply ONLY to Chrome on Windows computers, your experience on mobile devices or other browsers may vary. Step 1: Click the blue Download button below to open your PDF. Step 2: Fill out the form by clicking and filling out all applicable fields. Step 3: Press "Ctrl" and the "P" key on your Keyboard to open the print dialog. Step 4: Make sure the "Save as PDF" option is selected as your destination. Step 5:Click "Save", save the file to your Desktop, and the drag the file to the file upload box below.